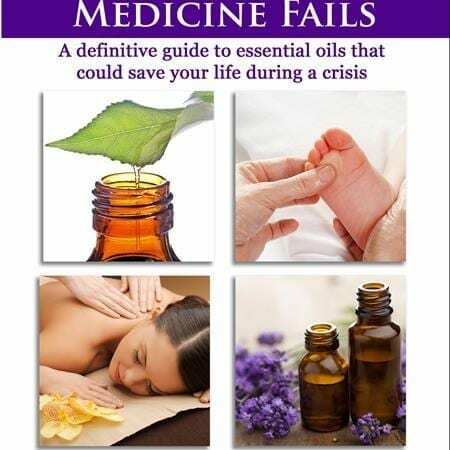 A must have reference for any essential oil users or clinician! 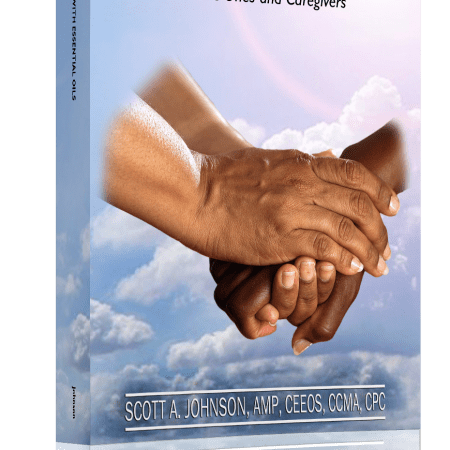 Whether you are new to essential oils, a long-time user, or a healthcare professional wishing to integrate essential oils into your practice, this book will quickly become your go-to resource. Endorsed by MDs, DOs, NPs, and doulas. 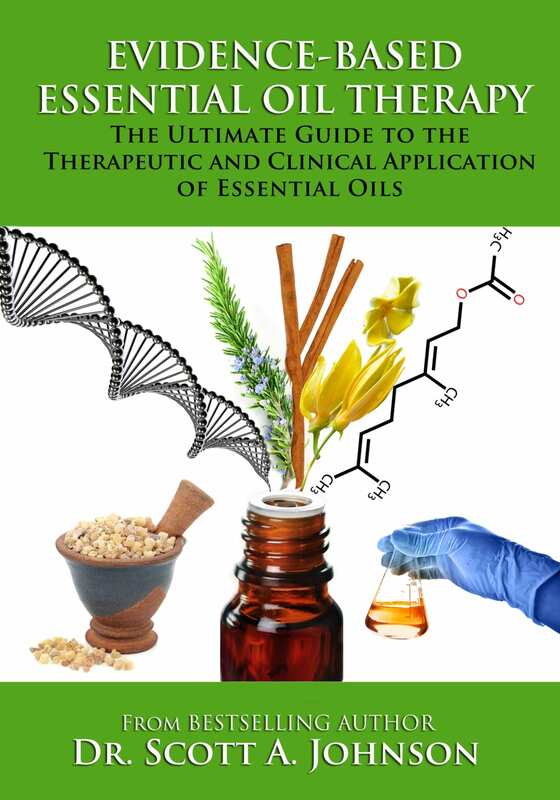 Thousands of hours of research, clinical observations, ancient practices, and practical use are distilled into this ultimate guide to essential oils that combines evidence-based research with the art of natural healing to realize the maximum benefits of therapeutic essential oils. 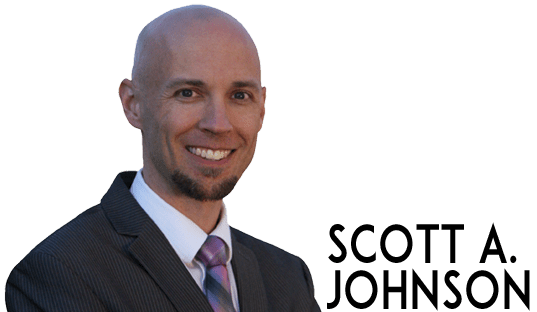 ~ In depth profiles for 88 botanical species of essential oils including cautions, possible substitutes, dilution range, primary compounds, therapeutic properties, cautions, and supportive science. 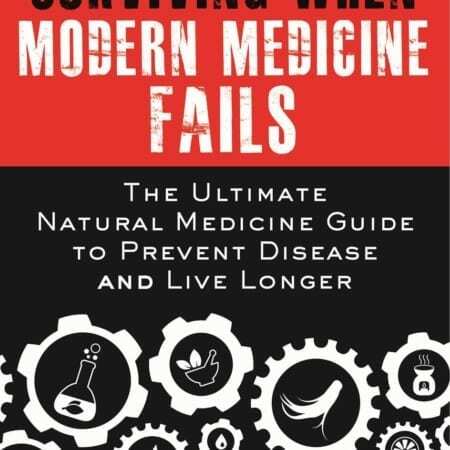 ~ Simple to follow protocols for more than 450 common health conditions. ~ A section specific to essential oil therapy for children including protocols specific to age groups for more than 100 childhood ailments. 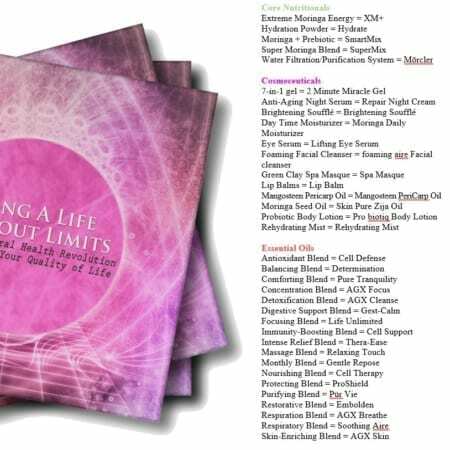 ~ A complete guide for using essential oils safely and effectively during pregnancy, labor, childbirth, and lactation that includes more than 70 protocols to help make these special times more enjoyable. ~ Comprehensive safety information, including interactions with medications. ~ Answers to the most common questions about essential oil therapy by both lay persons and practitioners.